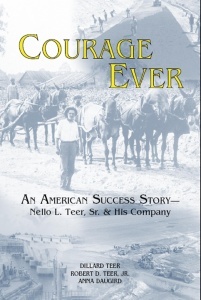 The Nello L. Teer Company was founded in 1909 and grew to be one of the largest construction companies in the world. As I recall and have been told by family and friends. 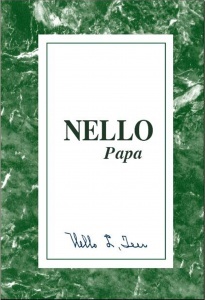 The Teer family became prominent in the early 20th century due to the remarkable combination of self-determination and effort of an unusual man named Nello.